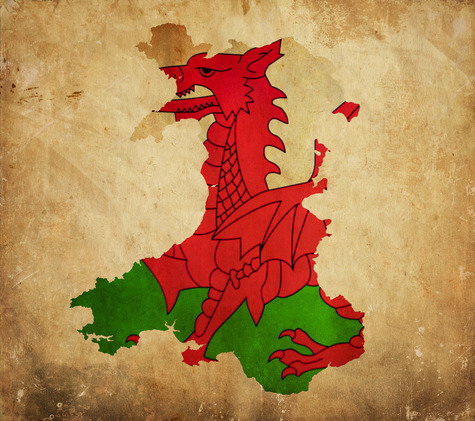 Are you searching for a professional Welsh translator? LinguaVox is a document translation agency specialised in Welsh to English and English to Welsh translation services. Our professional Welsh translators provide multimedia, website, patent, medical, legal, technical, and certified translations. LinguaVox S.L. is pleased to offer their full range of language services in Welsh. Our translators work only into their mother tongue, whether it is Welsh, British English, American English, Spanish, etc. and have in-depth knowledge of numerous technical subject areas. All our in-house and freelance translators have university studies and proven experience as full-time translators. Only in this way we can guarantee our clients that they will receive a flawless translation of their original documents. LinguaVox complies with the most stringent international quality standards. Please refer to our triple quality guarantee section. We can assist you translating a wide variety of technical documents from English into Welsh and vice versa, including company reports, websites, contracts, promotional material, product labels, pharmaceutical leaflets, and many more. All our translations are checked by a Welsh senior project manager prior to delivery. We work with a team of certified translators who can assist you with your consecutive, simultaneous, relay, over-the-phone, and teleconference interpretation needs. Our multimedia experts will help you find the perfect Welsh voice for your advertisements, radio or TV programs. We also offer subtitling and dubbing services. LinguaVox can help your company join the increasing number of firms that are offering localised software in Welsh. We also offer desktop publishing and typesetting services in Welsh. Welsh (or Cymraeg, as it is known by native speakers) is a Celtic language spoken by approximately 600,000 people in the United Kingdom, the United States, Canada, and Argentina. Welsh is the official language of Wales, where it has experienced an increase in its use during the past few years. Welsh it is spoken by the majority of the population in the Welsh counties of Pembrokeshire, Gwynedd, Conwy, and Anglesey. Since 1993, various policies have established that the Welsh language must be treated on an equal basis with English in public and governmental sectors within Wales. For the past twelve years, Welsh has been compulsory in primary and secondary Welsh schools, and it is widely used in written and spoken statements issued by local councils and by the National Assembly for Wales. Welsh-speaking media are well-established within Wales (television, radio, and newspapers). The continued increase in the number of Welsh speakers has prompted software and technology firms to offer Welsh versions of their principal products.